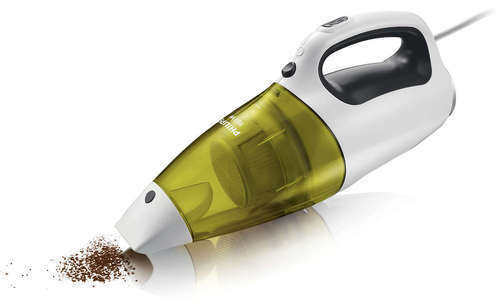 With the assistance of our talented team of professionals, we are providing a high quality range of Hand Vacuum Cleaner. Established in 2013, We, Surya Marketing, are best name in the market established at Delhi, (Delhi, India). We are the leading Manufacturer, Wholesaler and Trader of Wrist Watches. All these watches are designed by our designers with the use of best materials and designs. All these watches are stylish, trendy and available in many specifications. These fashion products are quality high and highly appreciated for its finish and textures. All these fashion products are used for gifting purpose as well. Our customers can avail this world class array of fashion products at lowest rates from us.